Have you ever felt the rush of carving tracks down the grippy pistes of the Sellaronda or stood right at the top of the Sasso Piatto / Plattkofel mountain while admiring the stunning views of the UNESCO World Heritage Site that is the Dolomites? Then you can be sure to enjoy a fun-packed holiday here. 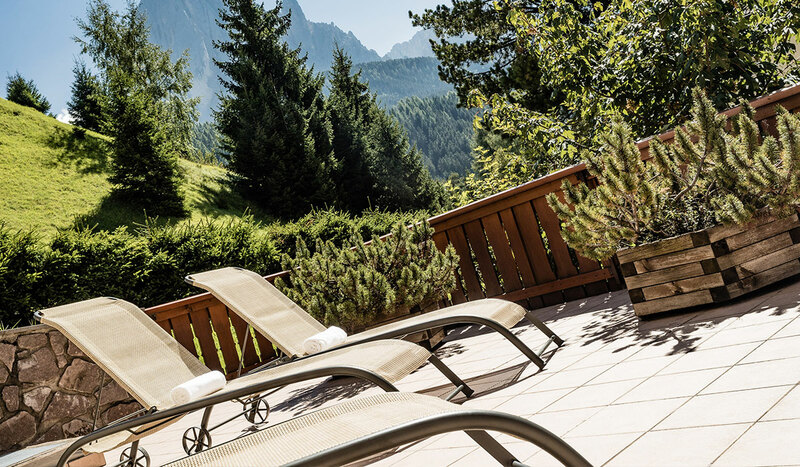 Fresh air, beautiful colours and a deep sense of happiness await you in Val Gardena / Gröden. Let go of your thoughts, recharge and feel free. Whether in summer or winter, the mountains never lose their charm. They remain majestic and magnificent, offering an amazing setting for all of your sport and leisure activities, including skiing, snowboarding, cross-country skiing, hiking, climbing or biking. The Dolomites have plenty to offer: simply immerse yourself. Our hotel is the perfect retreat for you. “Bel Mont” is a Ladin expression meaning “Beautiful Mountain”. 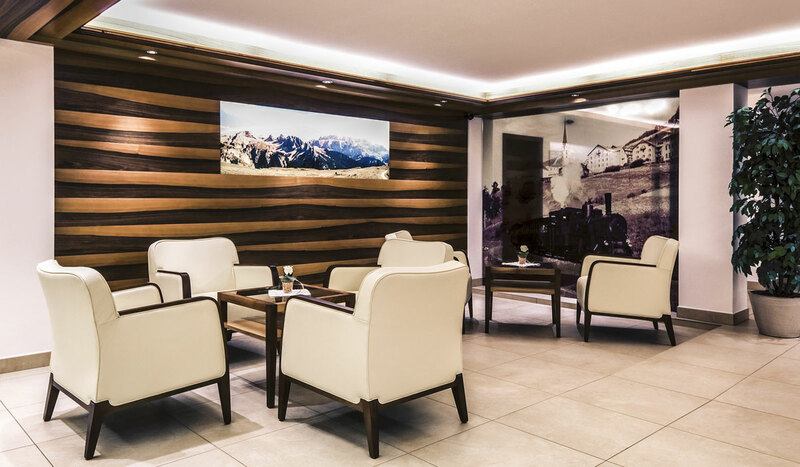 Tradition and history are prevalent not only in the name, but also throughout our entire hotel as well as in the powerful energy of the Dolomites. You'll find everything you need here. Comfort is our motto. Roots, a down-to-earth attitude and goodwill are our approach. We take care of you as our guest to ensure you have a pleasant and comfortable stay, since a holiday should always switching off and feeling at ease. Make time for yourself. For yourself, for your family, for your friends and take advantage of the best time of year. We help make sure you have everything you need. You'll sense it as soon as you walk into the hotel. Tradition and history are very much present here. 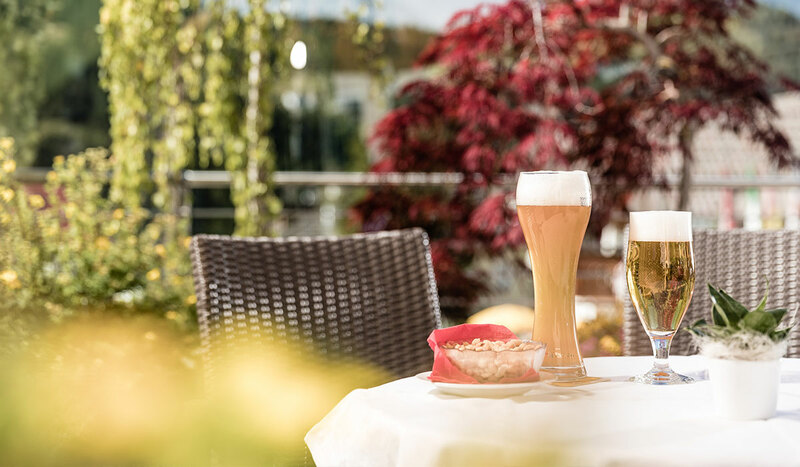 The Hotel Bel Mont was established in 1966 by Adolf and Josef Perathoner and has been run by the two siblings to this day. 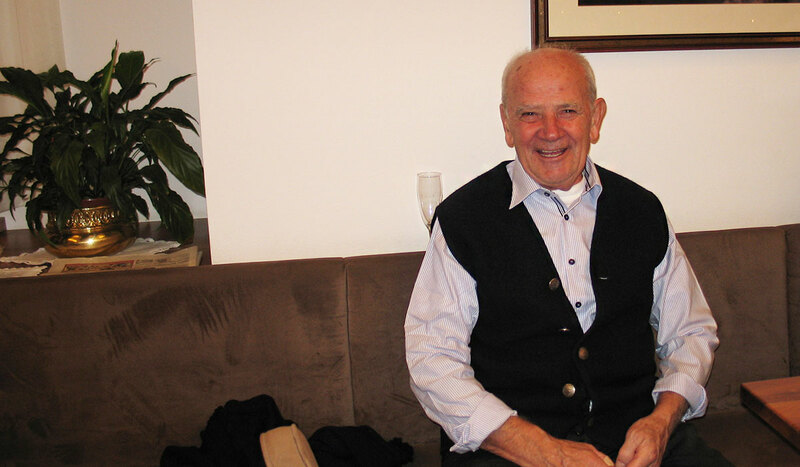 At the age of 80, Josef, who is still passionate about his work and in excellent health, is the soul of the hotel. He keeps busy from morning until night looking after the hotel and ensuring round-the-clock comfort. 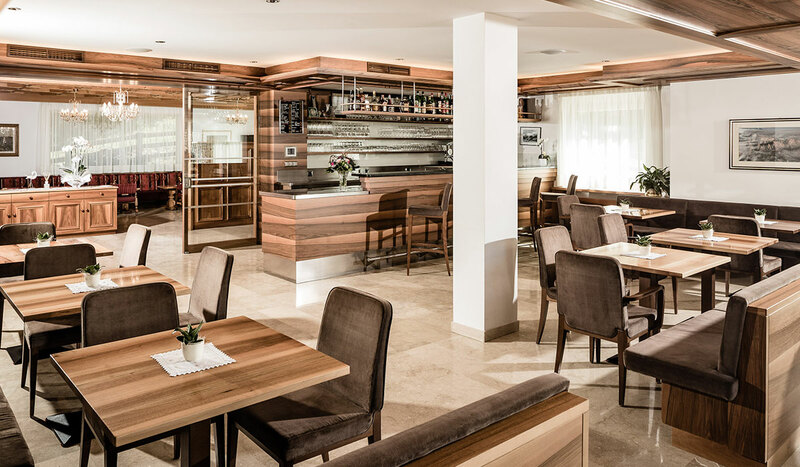 In his rare quiet moments he enjoys taking guests on a historical journey by recounting anecdotes from his life in Val Gardena. You'll be amazed. We promise!